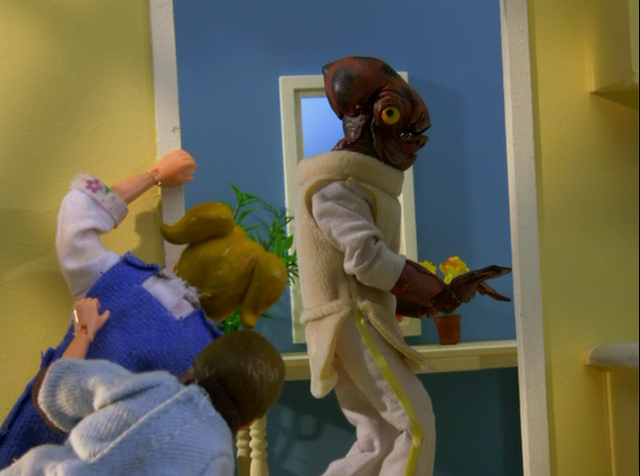 All screencaps were taken by me. 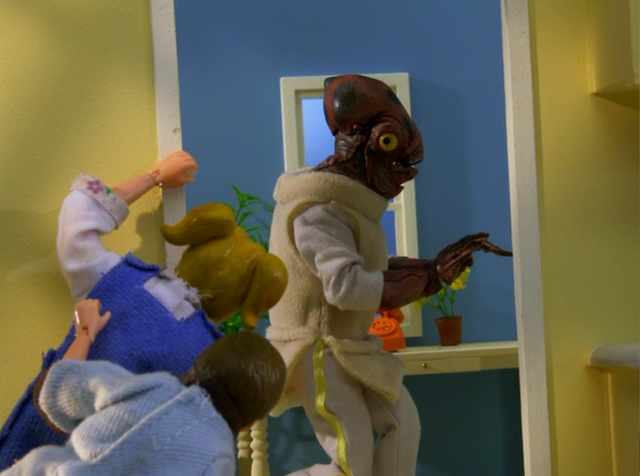 Click any thumbnail for the full-size picture! 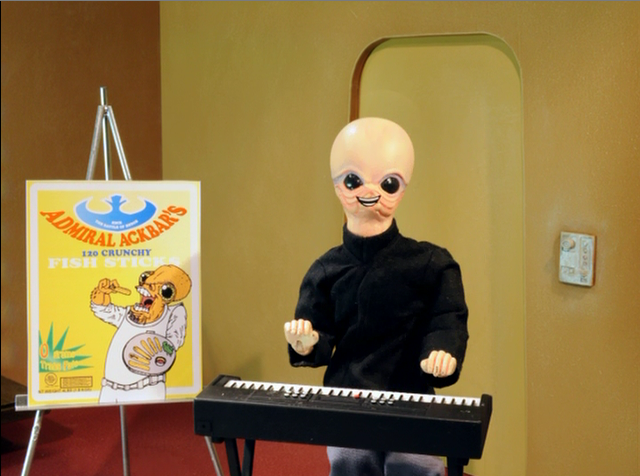 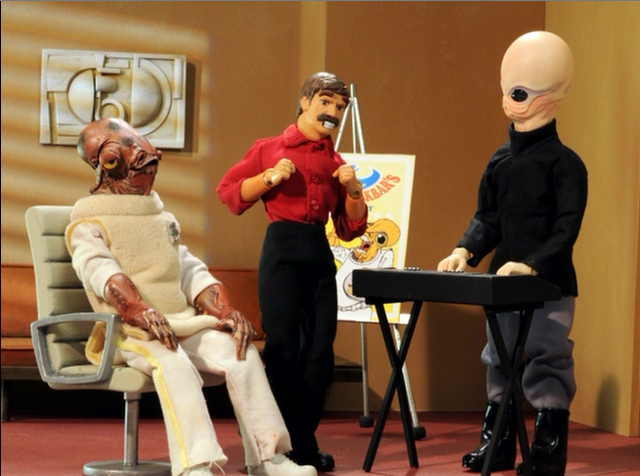 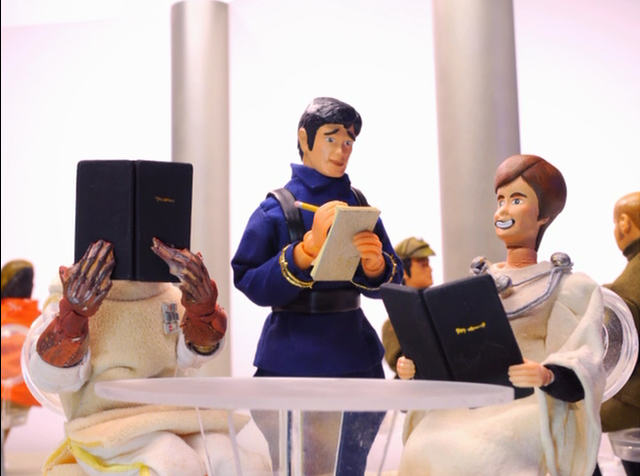 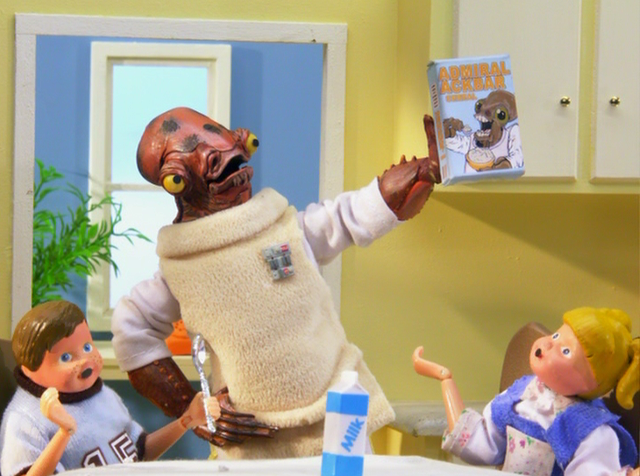 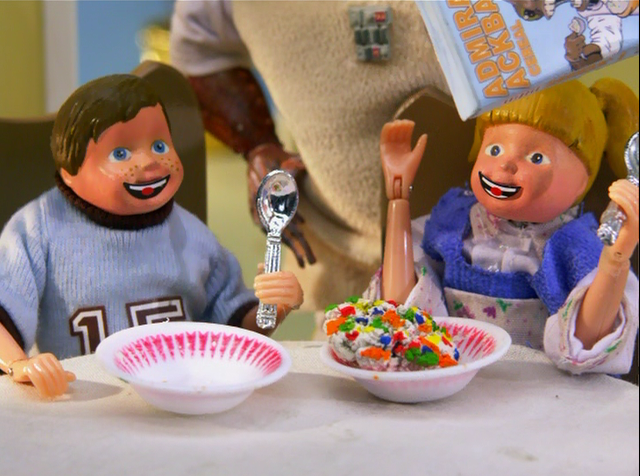 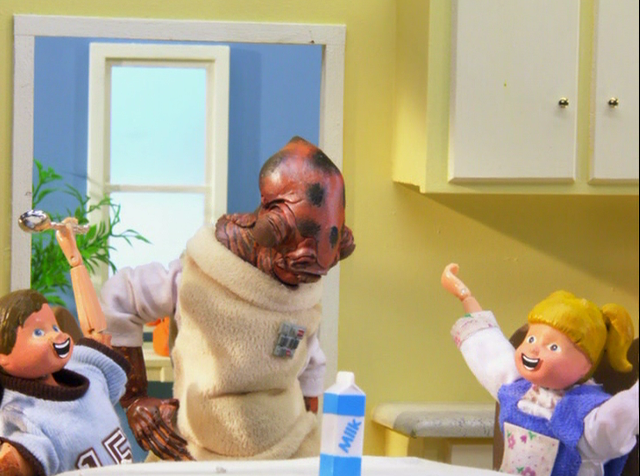 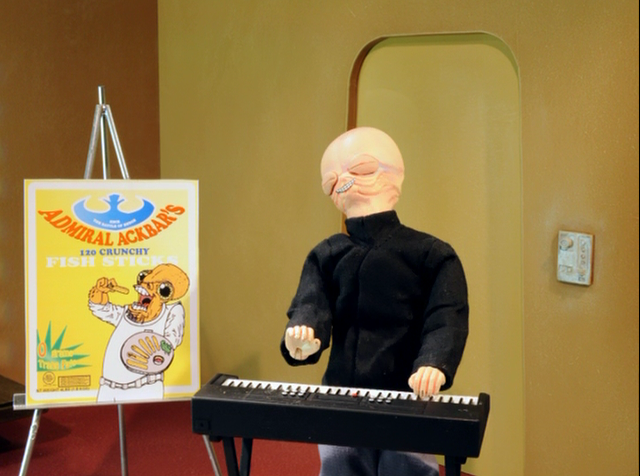 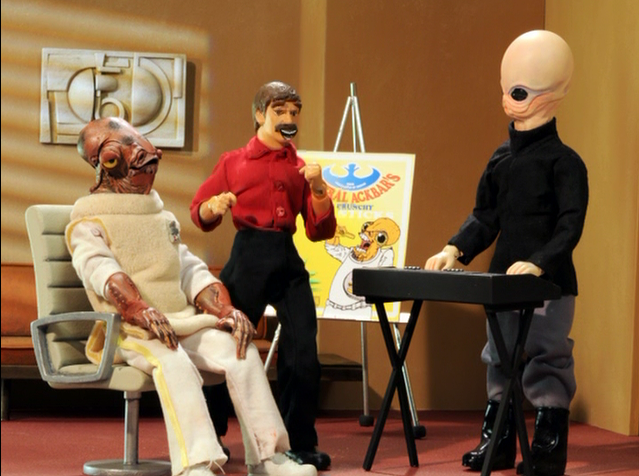 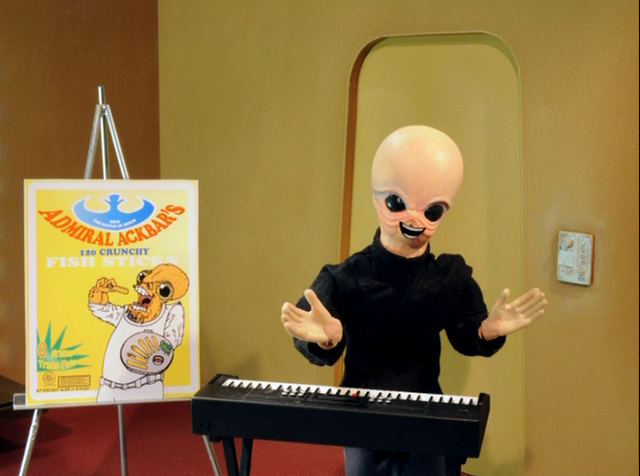 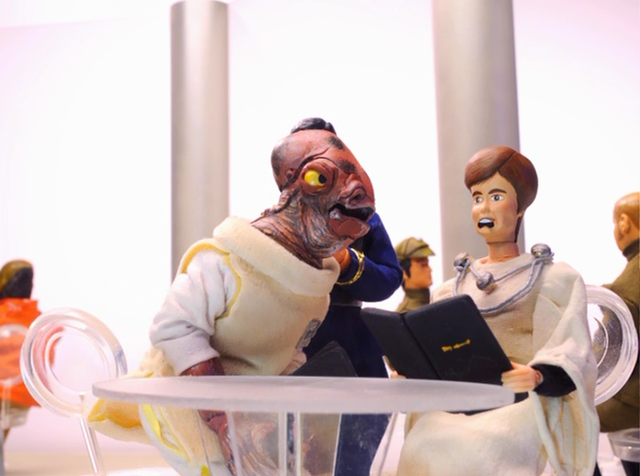 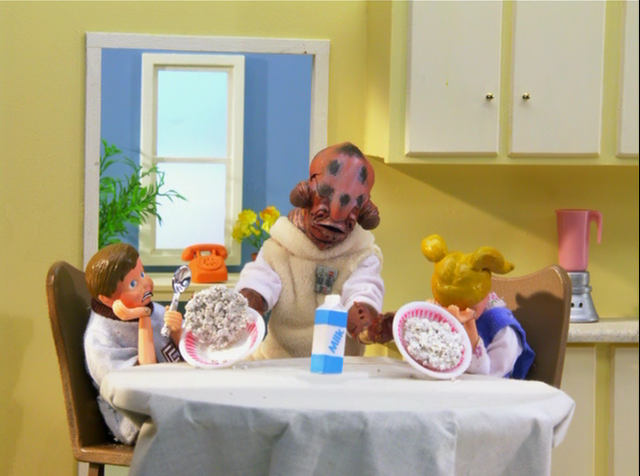 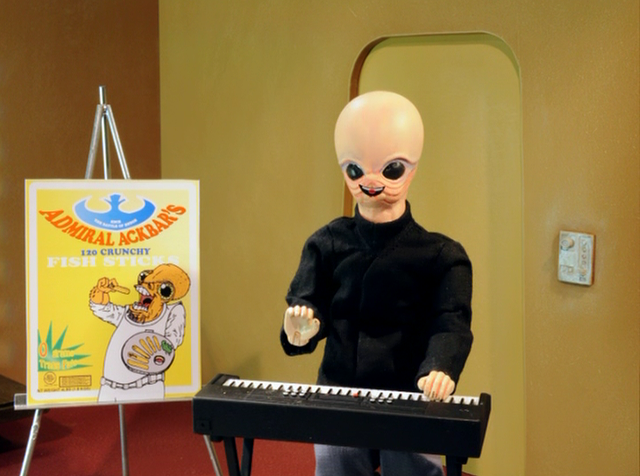 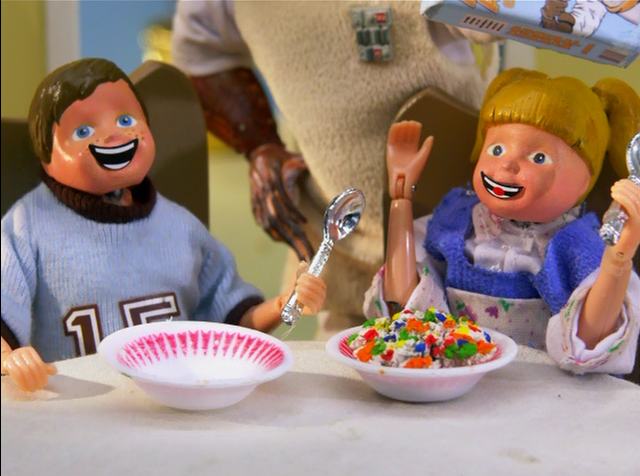 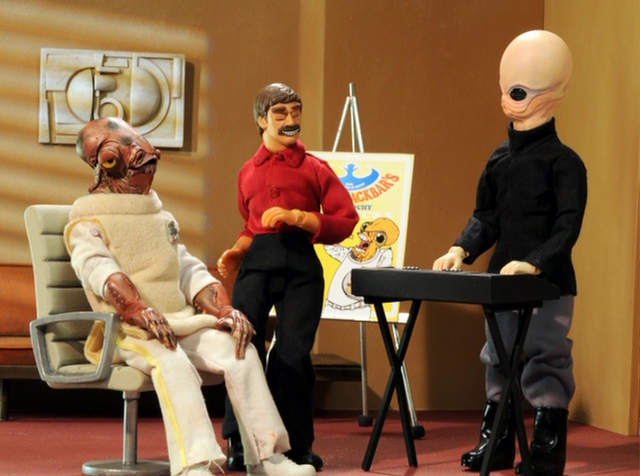 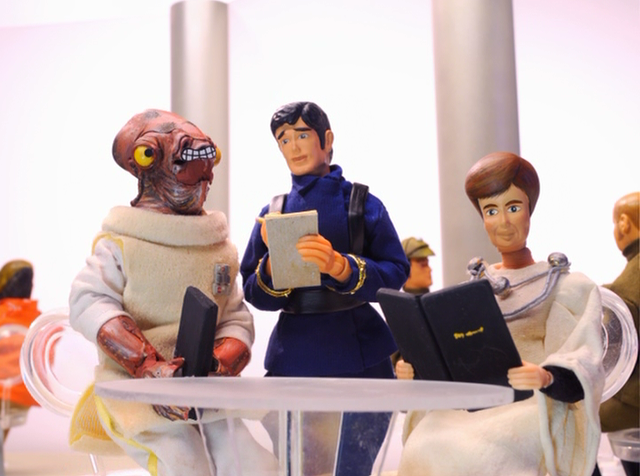 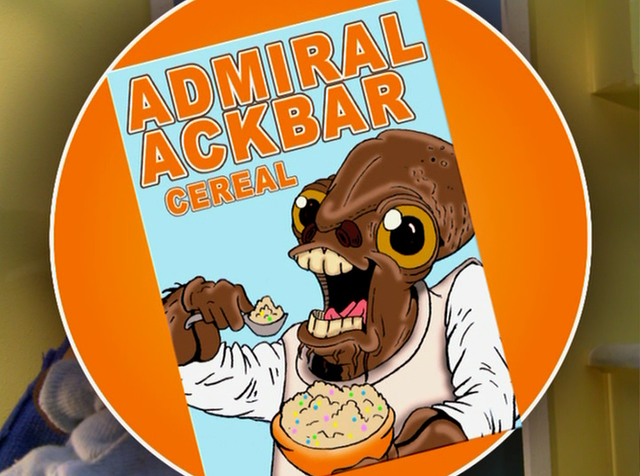 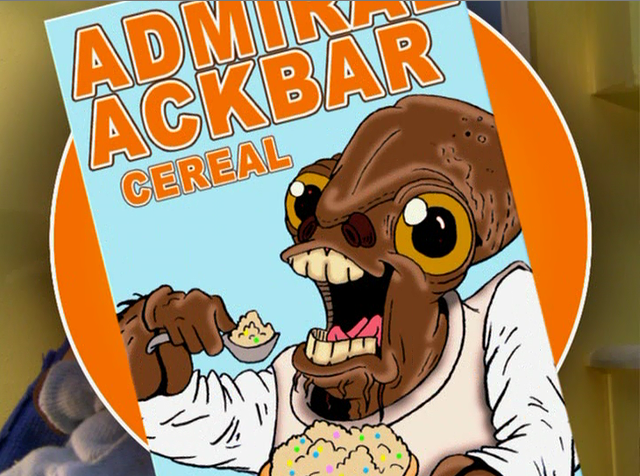 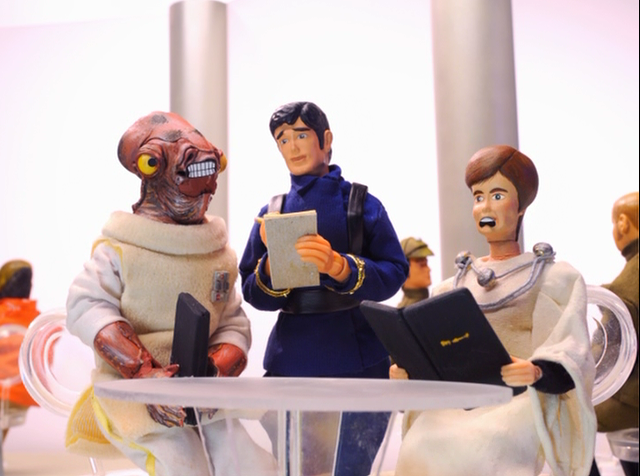 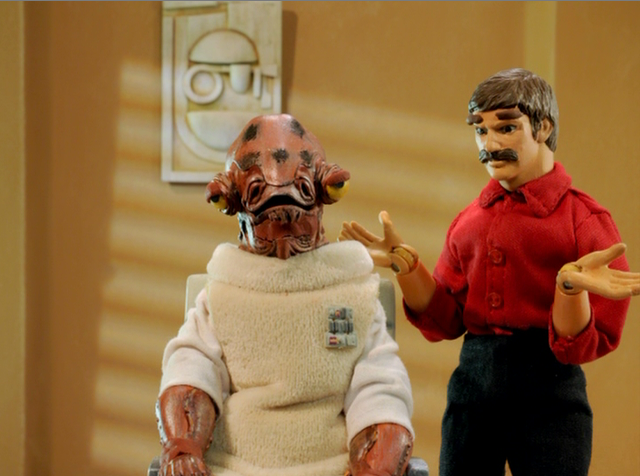 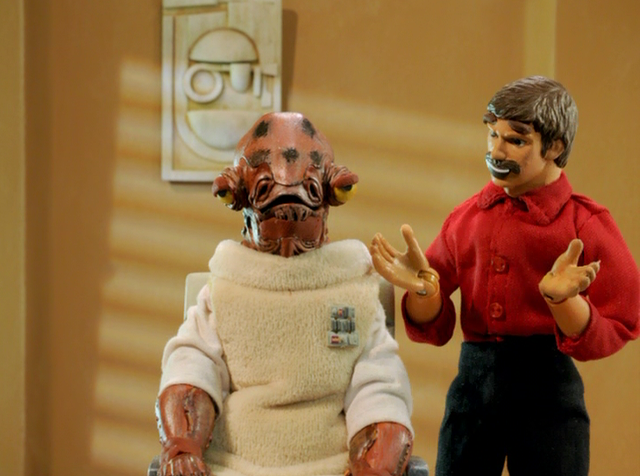 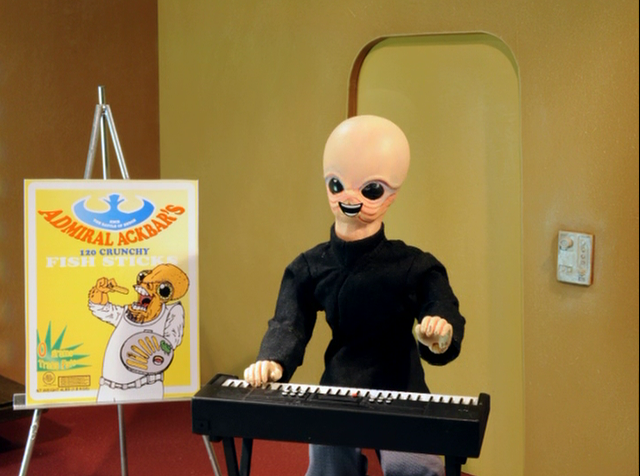 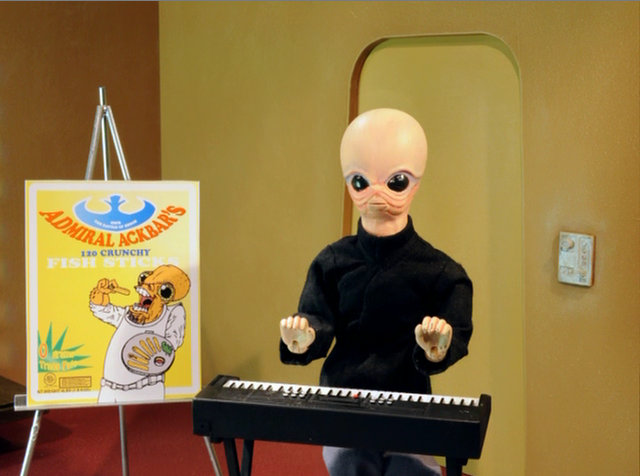 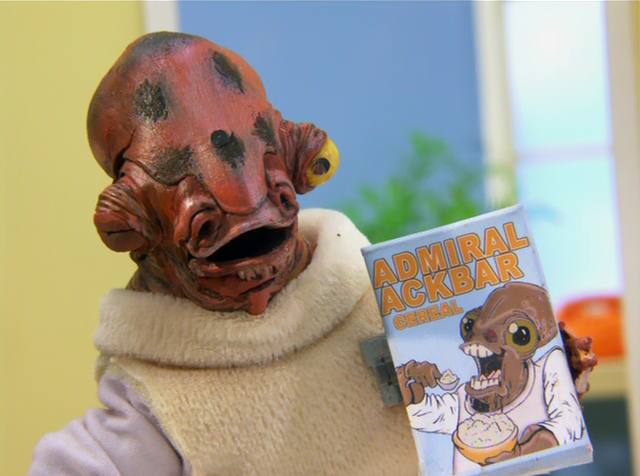 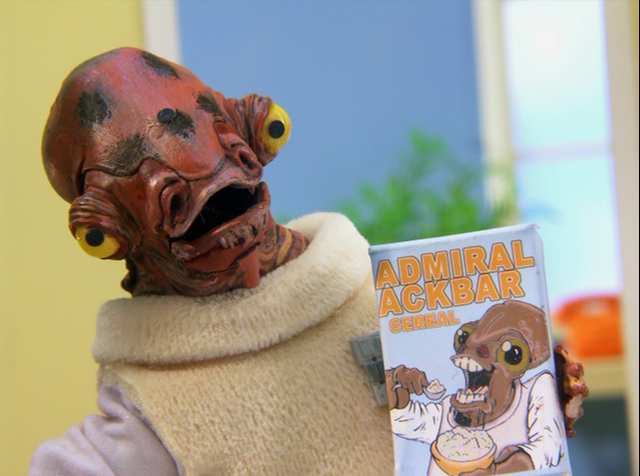 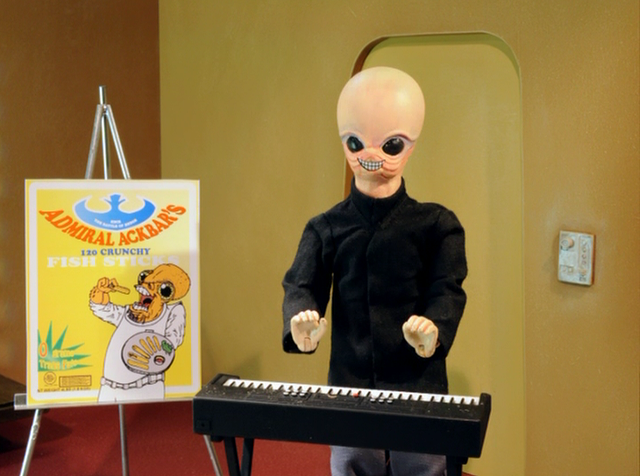 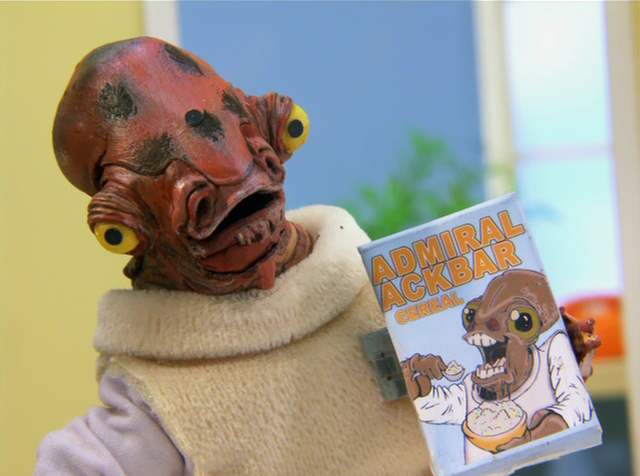 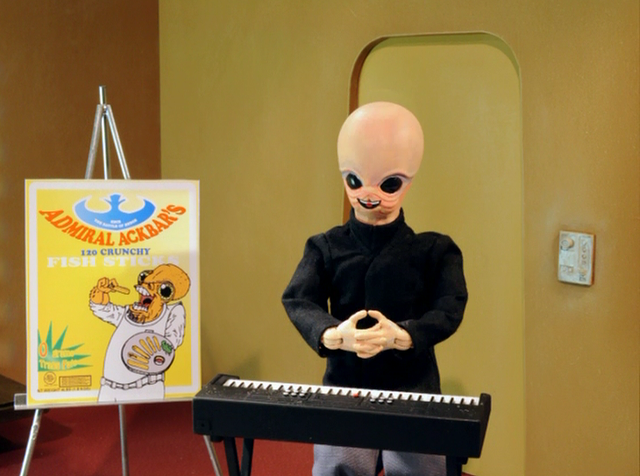 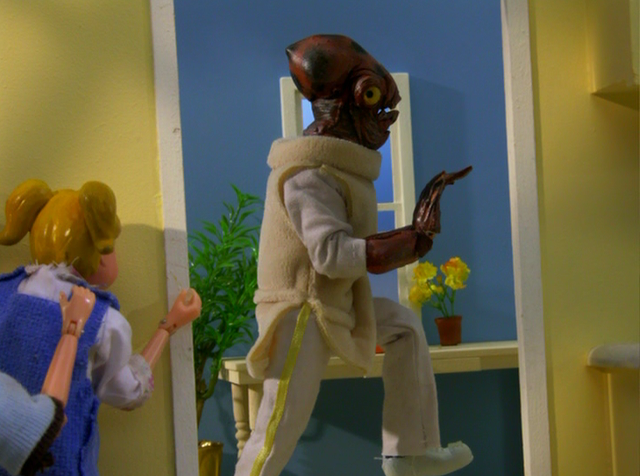 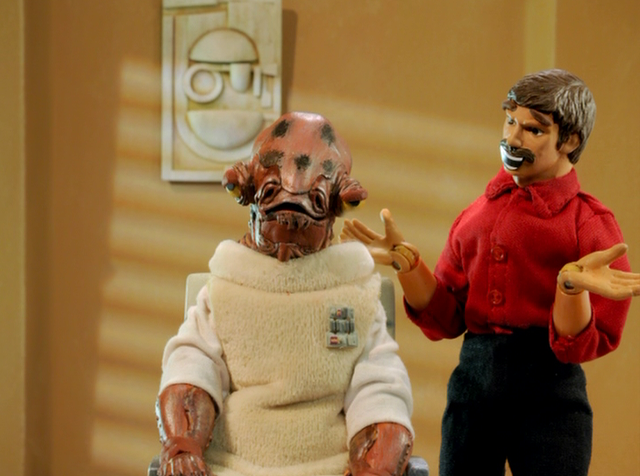 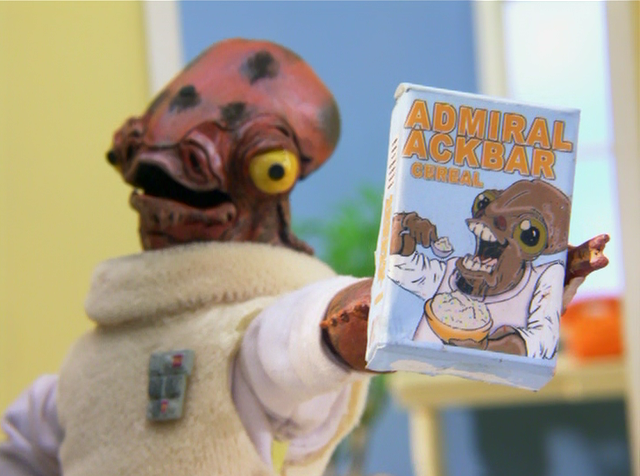 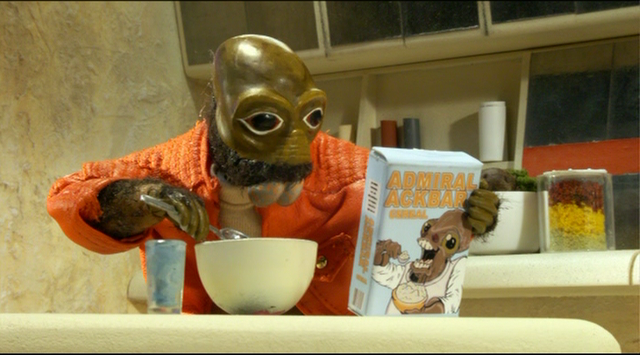 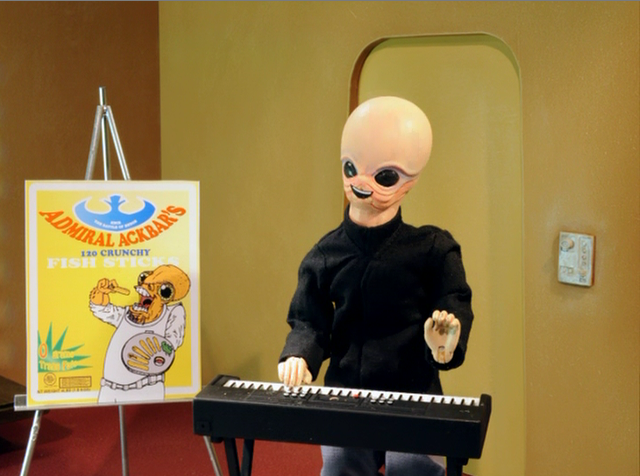 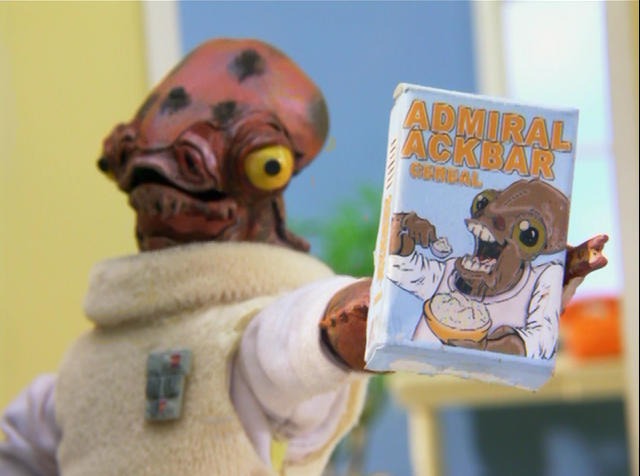 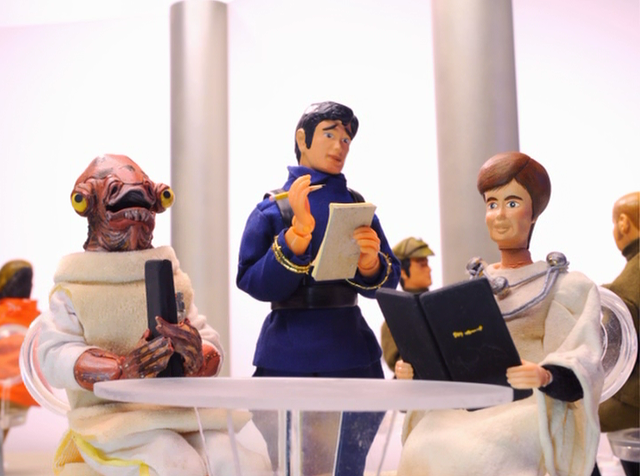 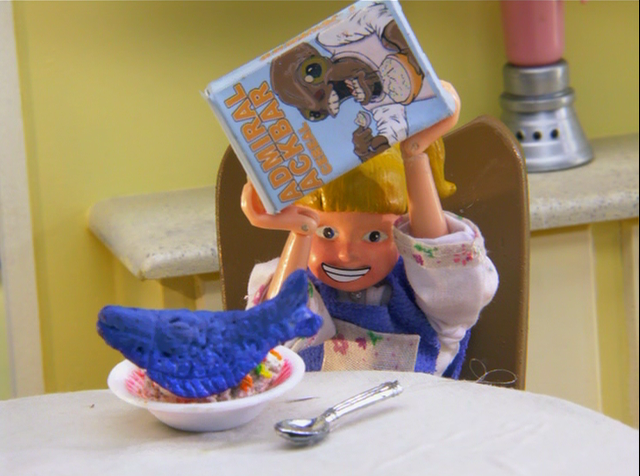 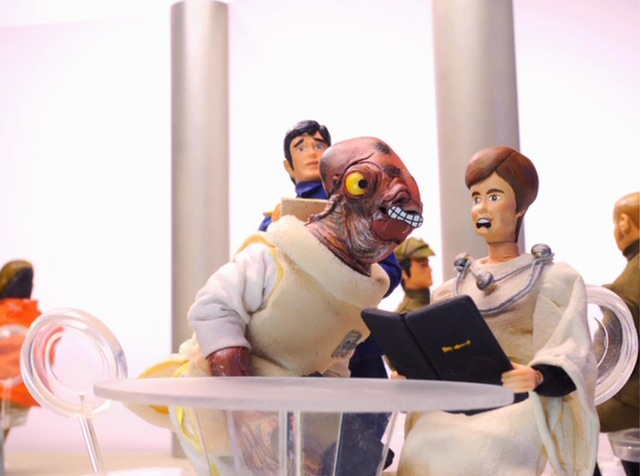 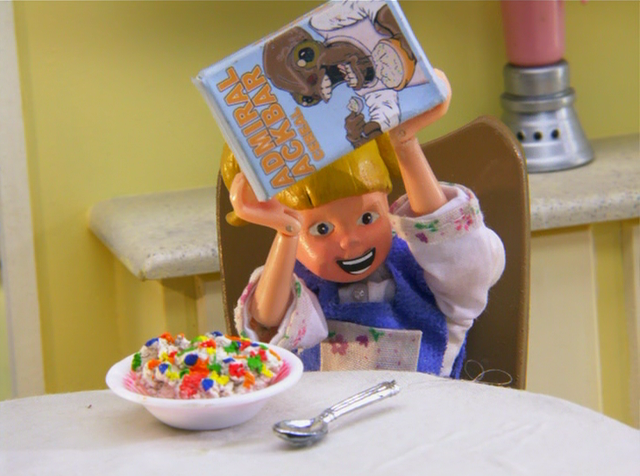 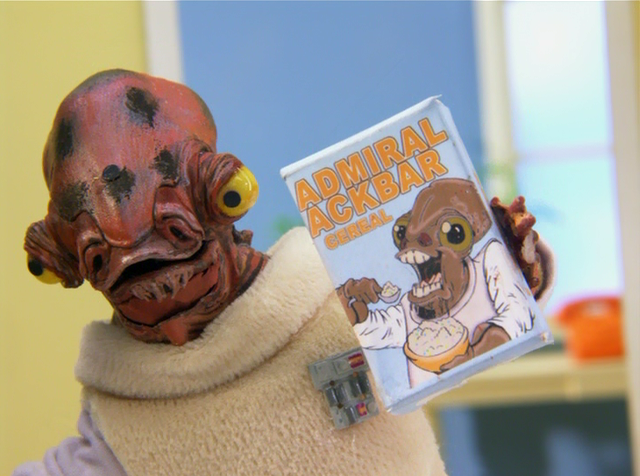 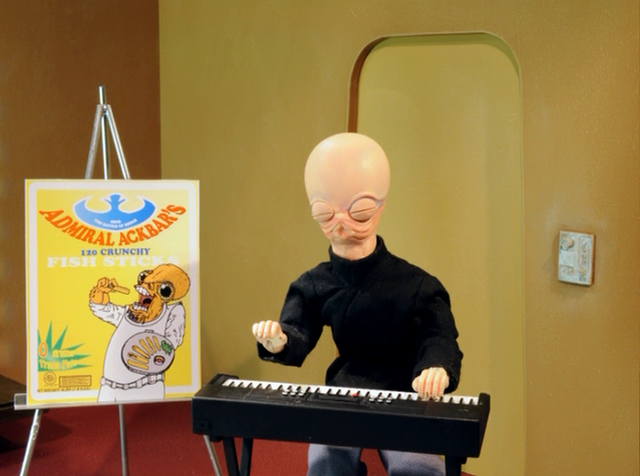 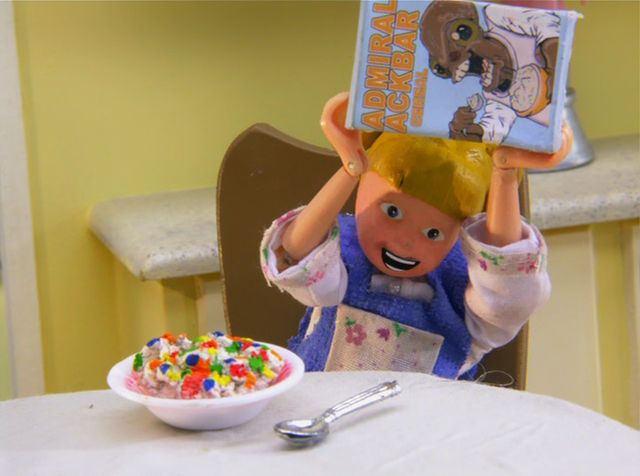 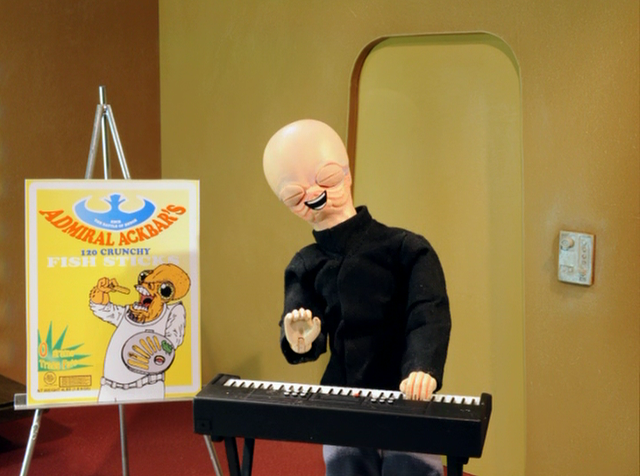 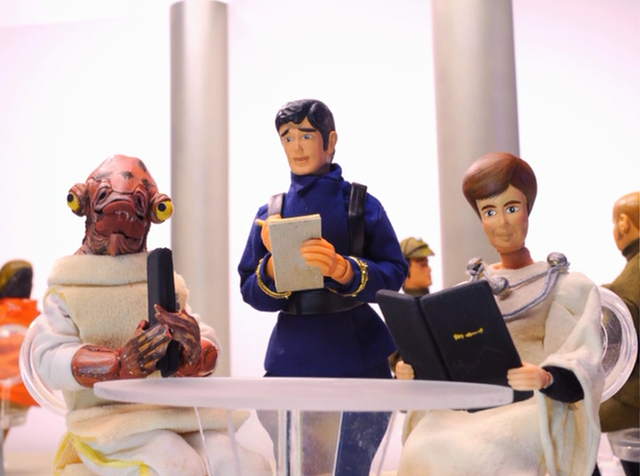 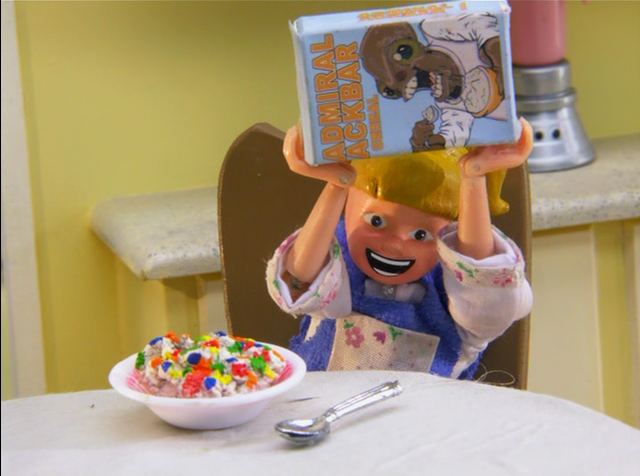 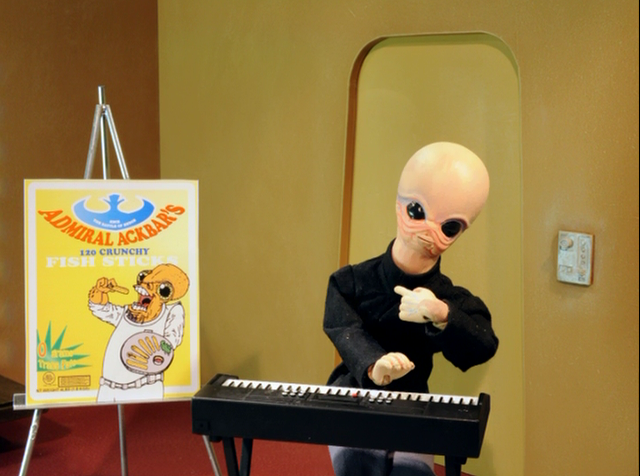 Robot Chicken Star Wars Episode III will come later!